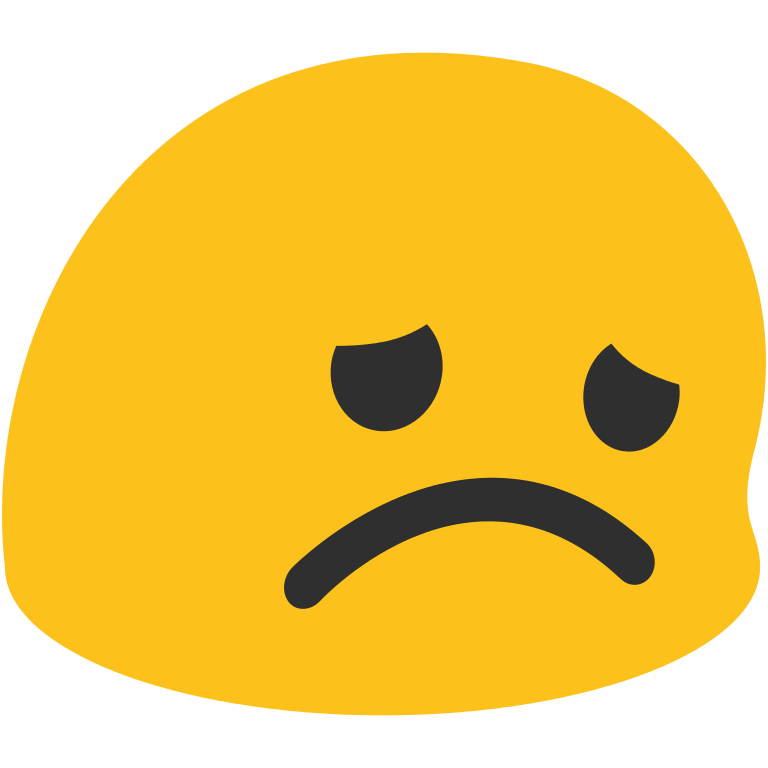 If you are one of the authors who was affected by the shutdown of Tate Publishing in January or are one of the many authors disappointed by having published their book with a self-publishing company, I feel your pain. Over the past several years, writers have been led to believe that self-publishing was the answer to their prayers of seeing their book in print. If you give your manuscript to a self-publisher, they will indeed provide you with a printed copy of your book and a fat bill for doing so, but you may learn that you’ve shortchanged yourself and your book. What self-publishing companies neglect to tell you is that bookstores and libraries do not purchase self-published books, and also that they will price your books much more than the market will bear because their revenues come from the books they sell back to you. They don’t sell to bookstores, so they don’t care. Generally, they do little or no editing of your manuscript, unless they offer an expensive editing package, and the covers they provide are often templates or covers that you create yourself, which invariably telegraph to potential readers that your book is self-published and likely not well-produced. If you made the decision to go with Tate or any of the other giant self-publishing companies you likely did so because you had been rejected by traditional publishing houses, but you had faith in and a love for the manuscript you had toiled so hard on and you had the writer’s dream. It has always been difficult to land a contract with a traditional publisher. It does not mean that your manuscript is not good. Traditional publishers are very risk-averse. They need to be convinced that they can sell several thousand copies of a book before they take it on. As a result, thousands of very good manuscripts are turned down by them. Disappointed writers turned to the panacea of self-publishing. Some of those writers were perfectly happy with the results of that decision. And that’s certainly an option. However, within the past 5 years, a professional alternative to self-publishing has emerged in the form of hybrid publishers. Hybrids function much like a traditional publisher in that they provide professional editing; interior formatting; market friendly, attractive cover designs; worldwide distribution to bookstores and libraries and supportive personal attention that the big self-publishers don’t. Unlike self-publishers, they don’t accept every manuscript sent to them regardless of quality. Just like a traditional publisher, a hybrid vets every manuscript submitted to them, and some will get accepted while others don’t make the cut. But a hybrid, unlike a traditional publisher, is more likely to take a chance on a new, untested writer’s work if they see that spark of talent and creativity that merits being given a chance. One advantage hybrid publishers have over traditional publishers is that because they have smaller lists, they usually offer more personal attention to new authors than a traditional publisher can. If you have been rejected by traditional publishers, before you turn to self-publishing, consider submitting your work to a hybrid publisher. Educate yourself about the differences and do due diligence on companies you might be considering. If you are currently being published by a self-publisher or are a former Tate author and are disappointed with your present arrangement, you may want to consider contacting a hybrid publisher to discuss your options. For more on hybrid publishing, read David Thalberg’s Bookstr.com article on Why Authors Are Turning to the Hybrid Publishing Alternative.